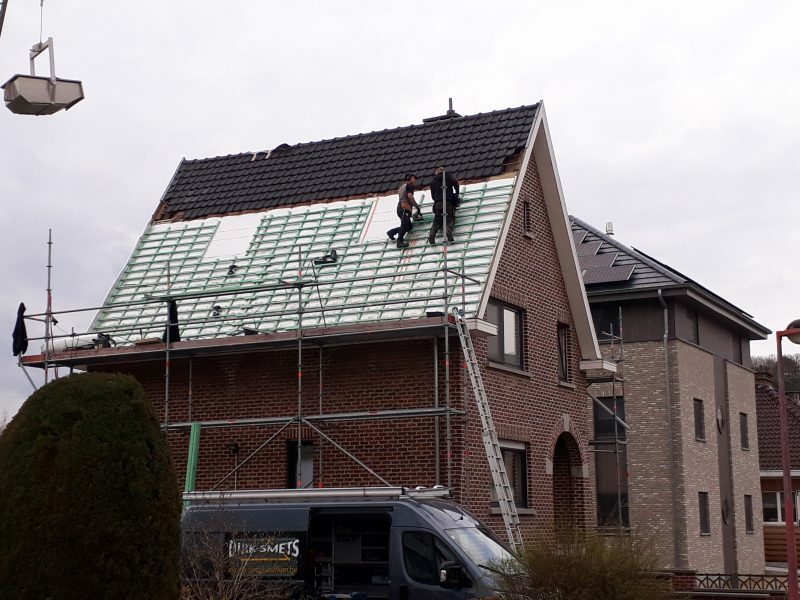 “The Roofreflex is perfect for combining with existing mineral wool between rafters”, explains roofer Dirk Smets from Huldenberg, Belgium. 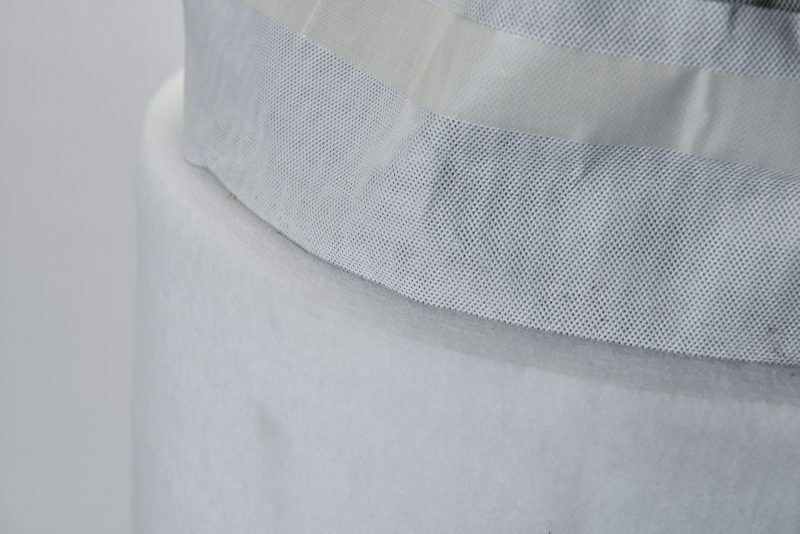 Roofreflex is used as an underlayer and additional insulation. 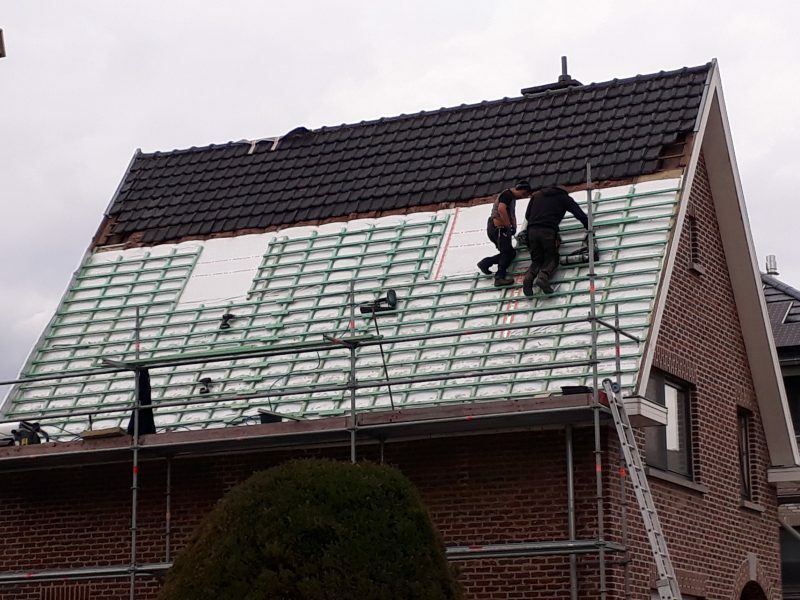 With this solution, the roof will not be raised, which would have been the case by using a sarking.